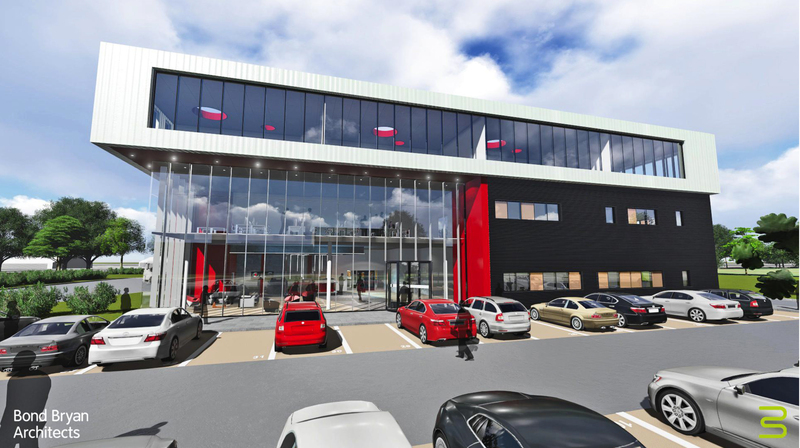 The new facility is being built to help resolve the skills shortages facing high technology and engineering companies in Oxfordshire. When completed, it will eventually train 125 young people a year, and is a joint venture between UKAEA and STFC. Leading training provider JTL has been appointed to manage the centre commencing from September 2016. OAS aims to raise the quality and standard of local apprenticeships through employer-led training. 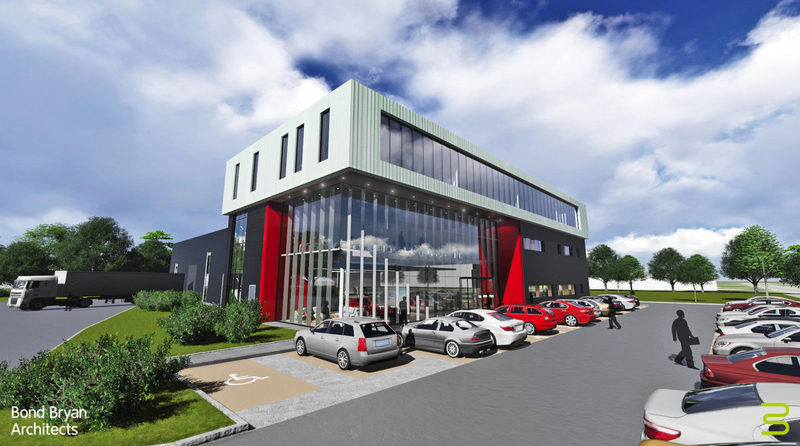 The new centre will provide employers in Oxfordshire’s high tech sector with ‘work-ready’ trainees, apprentice engineers and lab technicians by giving apprentices skills and self-discipline through training in the workplace.